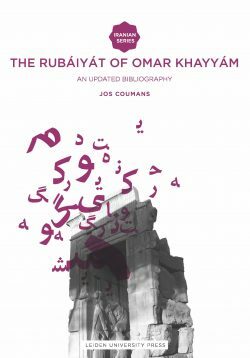 This book is the first study of Persian literary riddles to appear in English, analysing a wide range of complex riddling poems systematically from the tenth to the twelfth century. In addition to the genre of riddles, the book examines the relationship between metaphors and riddles and the genre of literary description. Riddles belong to the oldest genre in many literary traditions. 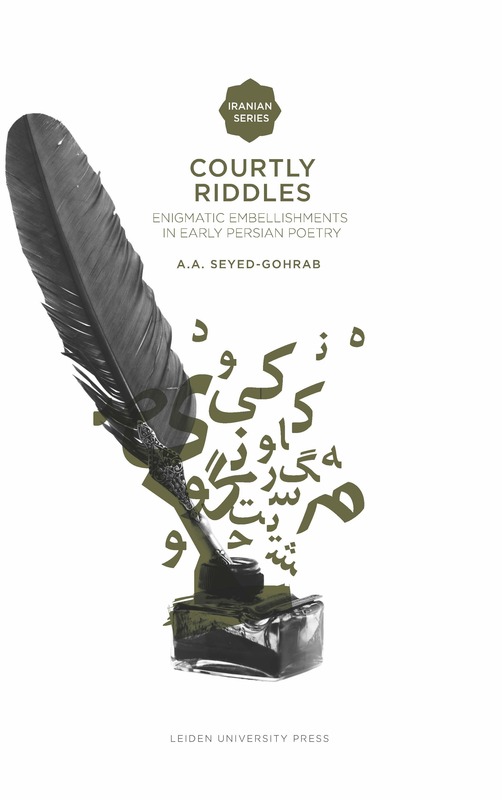 Riddles were composed at courts in the Iranian world for various purposes, such as highlighting the courtly insignia that refer to the ruler’s administrative and military power. The aesthetic of puzzlement was much appreciated at courts. 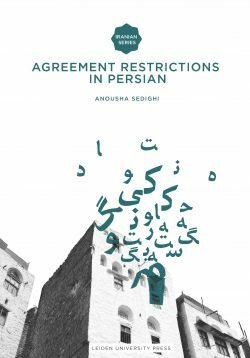 Through a riddle, the poet aims to demonstrate his artistic accomplishment in a short space; and at the same time he secures his social, professional and personal position at the court and in cultured circles. 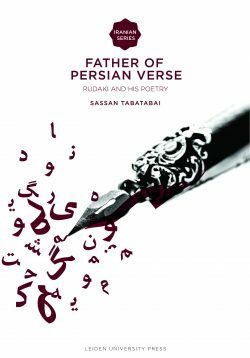 Literary riddles occur in the early specimens of Persian literature from the tenth century and they continue to be used in modern Iranian society.